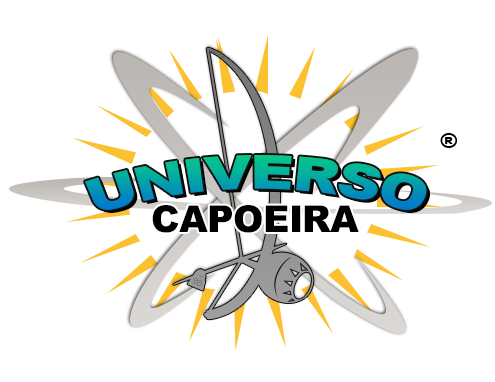 Universo Capoeira Ltd. Private Limited Company. Companies house number 11744576. Universo Capoeira Ltd acknowledges the Duty of Care to safeguard and promote the welfare of children and is committed to ensure the practice is safe guarded and reflects statutory responsibilities, government guidance and complies with best practice. The policy recognises that the welfare and interests of children are paramount in all circumstances. It aims to ensure that regardless of age, gender, religion or beliefs, ethnicity, disability, sexual orientation or social-economic background, all children have a positive and enjoyable experience of sport at Universo Capoeira in a safe and child centered environment are protected from abuse whilst participating in any Universo’s Capoeira activities. Universo Capoeira acknowledges that all children, regardless of their needs / background, can be particularly vulnerable to abuse and we accept the responsibility to take reasonable and appropriate steps with the parents / guardian to ensure their welfare. As part of our safeguarding policy Universo Capoeira will promote and prioritise the safety and well-being of children and young people, ensuring everyone acknowledges their roles and responsibilities. In respect of safeguarding, they are provided with appropriate learning opportunities to recognise, identify and respond to signs of abuse, neglect and other safeguarding concerns relating to children and young people. Appropriate action will be taken in the event of concerns / incidents of abuse and support will be provided to the individual(s) who raises or discloses a concern. All confidential detailed and accurate records of any safeguarding concerns are maintained and securely stored in order to maintain the members confidentiality and to stop the deployment of unsuitable individuals and to ensure robust safeguarding arrangements and procedures are in operation. The policy and procedures will be widely promoted and are mandatory for everyone involved in Universo Capoeira. Failure to comply with the policy and procedures will be addressed without delay and may ultimately result in dismissal/exclusion from the organisation.
. As a result of any other significant changes or events.